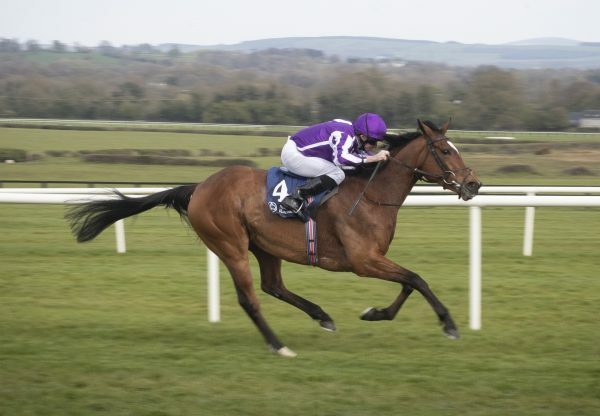 A Galileo colt and filly with outstanding pedigrees looked a little out of the ordinary when scoring at Newbury and Leopardstown on Thursday. 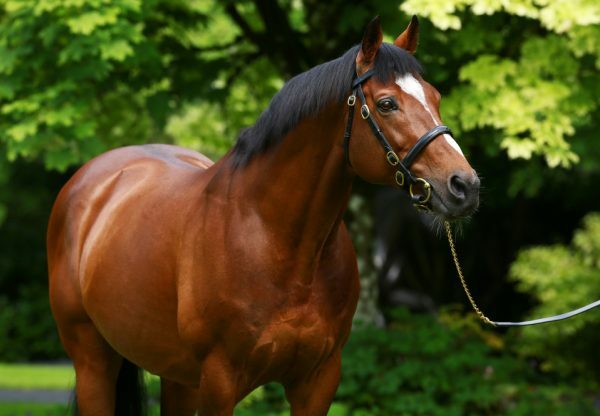 At Newbury, the John Gosden-trained Great Heavens (3f Galileo-Magnificient Style, by Silver Hawk) took the Listed Lord Weinstock Memorial Stakes in good style in the colours of Lady Rothschild. The filly is a full-sister to last season’s G1 King George VI & Queen Elizabeth Stakes winner Nathaniel (4c Galileo-Magnificient Style, by Silver Hawk) and a sibling to several other black-type performers. 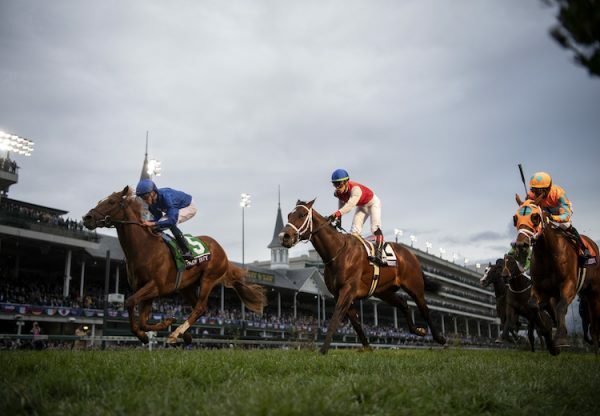 "She's a sweet filly who showed some promise last year. I've spaced her races out and this was an attractive race to run her in," trainer John Gosden told PA Sport. "We'll look to move straight into a G3, as she doesn't have many miles on the clock." A few hours later, the Aidan O’Brien-trained Theatre (2c Galileo-Rumplestiltskin, by Danehill) justified odds-on favouritism to run out a hugely impressive winner of a seven-furlong maiden at Leopardstown. 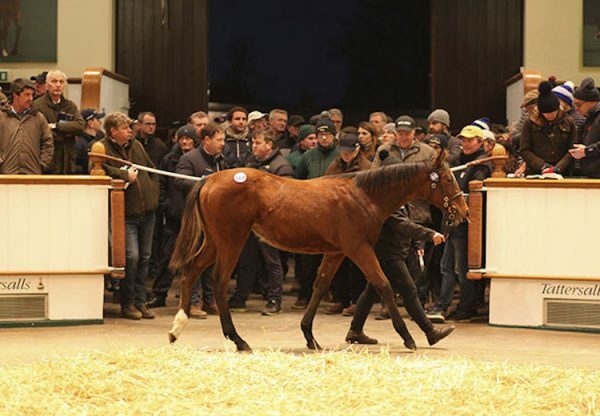 The colt, jointly bred by the Niarchos family out of G1 Prix Marcel Boussac and G1 Moyglare Stud Stakes winner Rumplestiltskin, scored by a hugely impressive six and a half lengths. The Racing Post’s Analysis noted: "THEATRE had shown some promise on his Curragh debut and like most Ballydoyle juveniles he showed a huge amount of improvement from his first run. Joseph (O’Brien) was keen to get to the front early and from there he dictated matters, but when the horse quickened again in the straight he just drew further and further clear. He’s an improving and fabulously bred colt who looks sure to go on to better things."